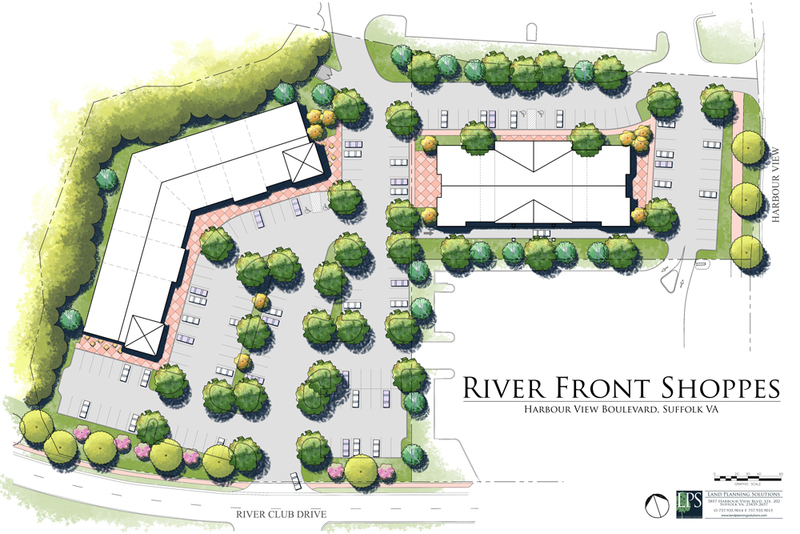 Gee’s Group is planning to develop Riverfront Shoppes in the Nansemond Borough on Harbour View Boulevard in Suffolk. 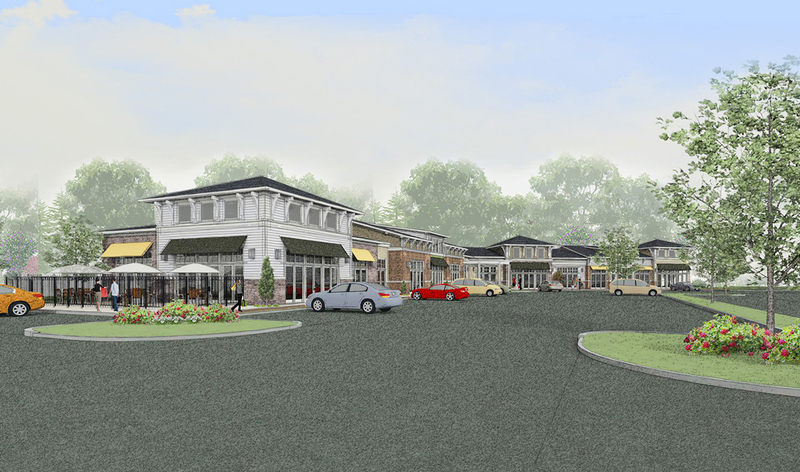 The site consists of six retail shoppes and two restaurants in one building and two office spaces, one restaurant, and three retail shoppes in the second building. The 2.73 acres parcel and 1.23 acres parcel are located in the northwest corner of the intersection of River Club Drive and Harbour View Boulevard, behind the existing Suntrust Bank.